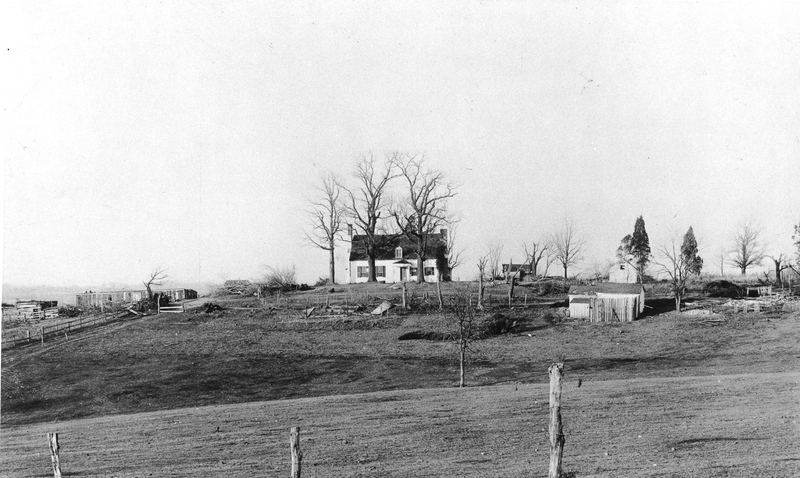 The Murdock Davis Farmhouse in 1897 on the site of American University. 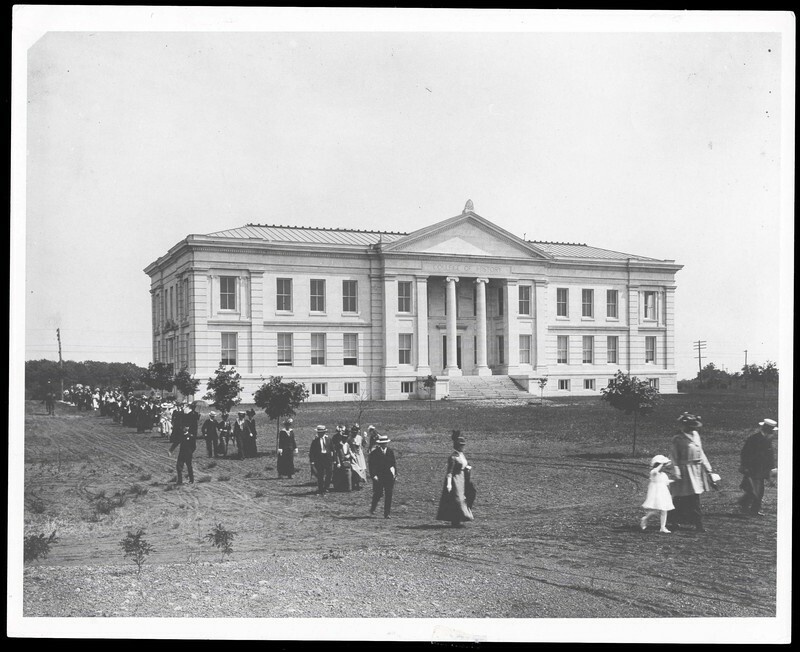 Hurst Hall was the first building on campus to be completed. It was finished in 1898. 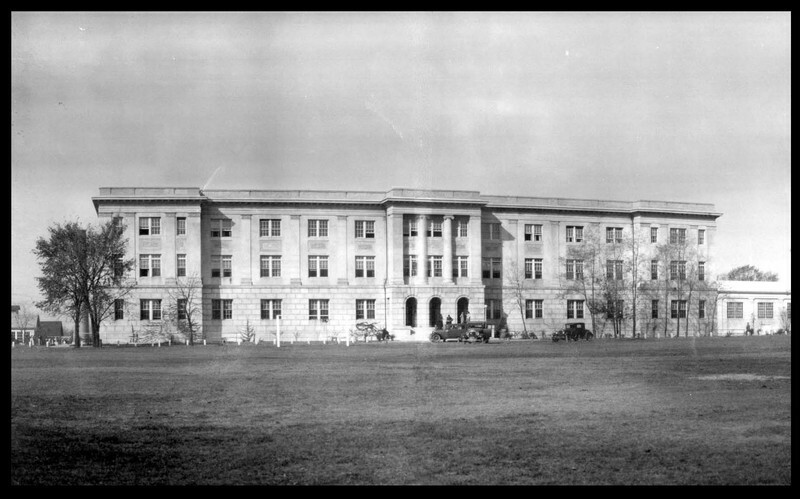 McKinley was the second building on campus. Construction began in 1905. 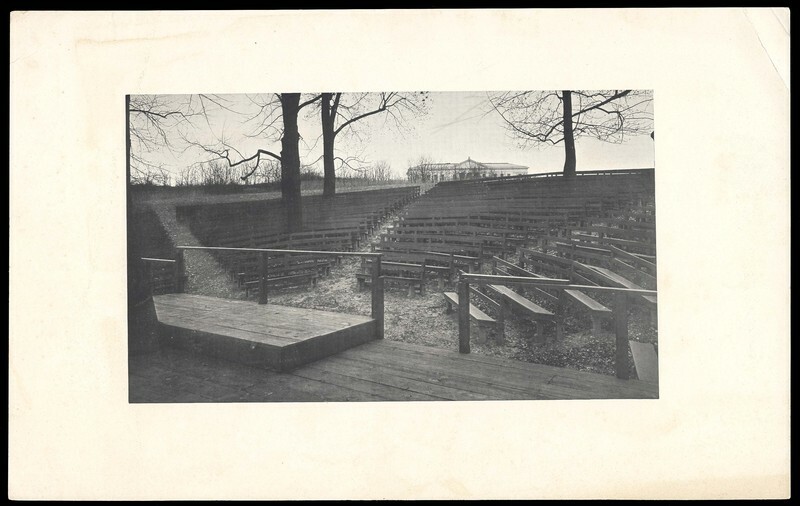 The amphitheater was one of the earliest constructions on campus, shown here in 1916 with Hurst Hall in the background. 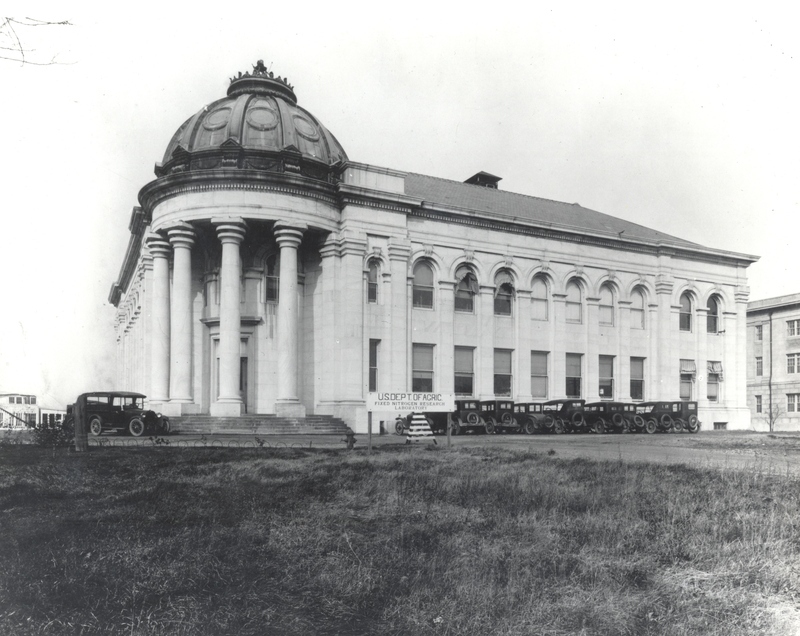 Mary Graydon Center was begun during WWI to be used as science labs. However, the war ended before construction was over and it eventually opened in the 1925 as a women's dormitory.